Thinking of "Ditching the Office" and starting your own Virtual Assistant business? Looking for the freedom to work with who you want and do the type of work you want? If your answers are YES, then you need to download our FREE Video - Ditch the Office… Become a Virtual Assistant. In this video we will answer all those burning questions about making the leap to start your own Virtual Assistant business and be in CONTROL of your Success! Enter your name and email below to receive the FREE DITCH THE OFFICE VIDEO TODAY!!! Stop wondering and get the answers from experts in the field. Virtual Assistants who have stood where you are wondering the same thing. Get your questions answered and make the life-changing decision to start your own VA business. 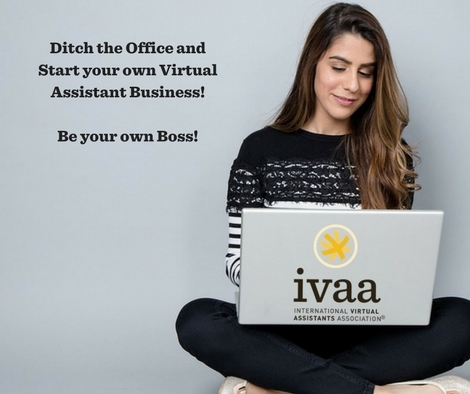 IVAA is the International Virtual Assistants Association, is a worldwide non-profit trade association for Virtual Assistants. The Ditch the Office video shares some of the best tips from our members who have been in business for many years! 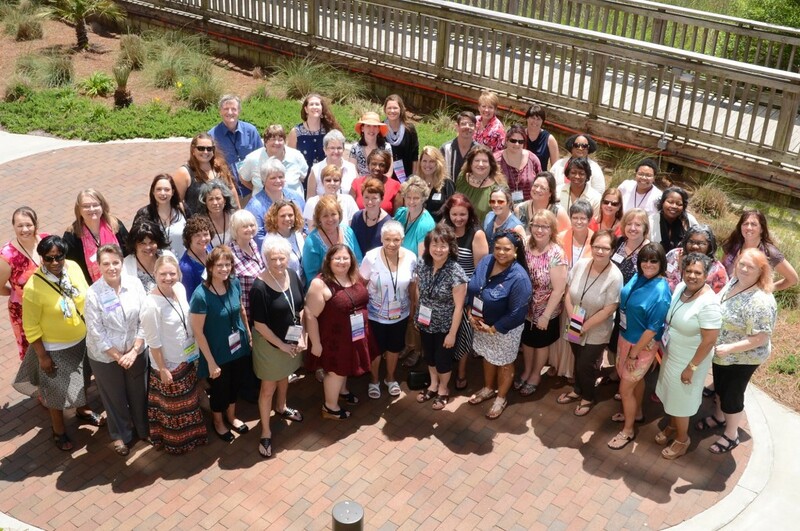 Here are several of our IVAA Members and Virtual Assistants at the Myrtle Beach Conference!